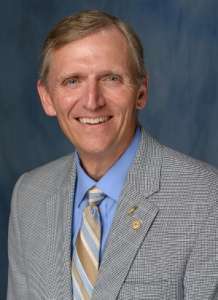 Dr. James W. Lloyd became dean of the college in July 2013. Dr. Lloyd’s bio page can be be found here. A story announcing his selection as the college’s sixth dean appears here. Contact information for the dean’s office staff is here.